Charlie is all fixed up and back in shape!! After a long long month, we are finally together again. Sadly, I have to go out of town this weekend and didn’t want to take the risk without getting out and about around town first. So while I leave my dear Charlie at home, I head to Indiana this weekend in a rental for my nephew’s birthday party. 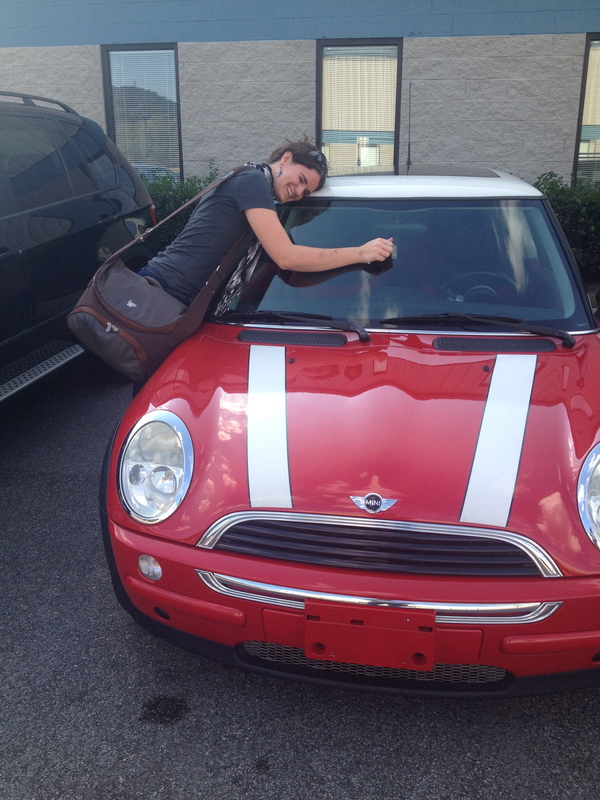 But for the short time that I drove my Mini Cooper back home, I had a blast! Windows down, music blaring, and loving my car all over again! Glad to have my Charlie back! 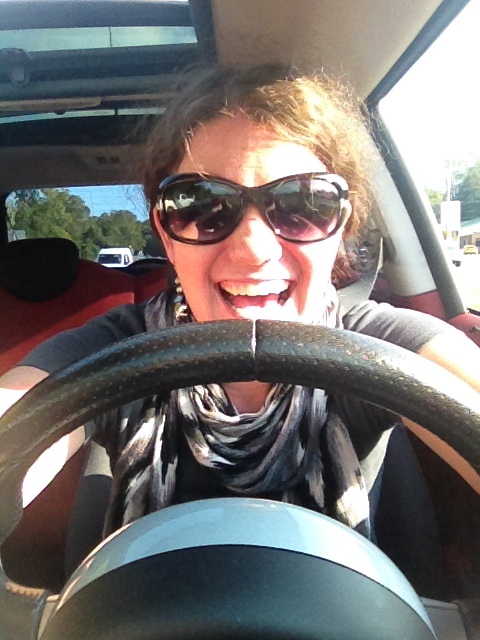 ….yes I’m a nerd about my car. Categories: Updates | Tags: car, charlie, driving, homecoming, mini cooper, missing you, reunited | Permalink.